All VILLAGE AT BRECKENRIDGE C homes currently listed for sale in Breckenridge as of 04/22/2019 are shown below. You can change the search criteria at any time by pressing the 'Change Search' button below. "The best location in Breckenridge! 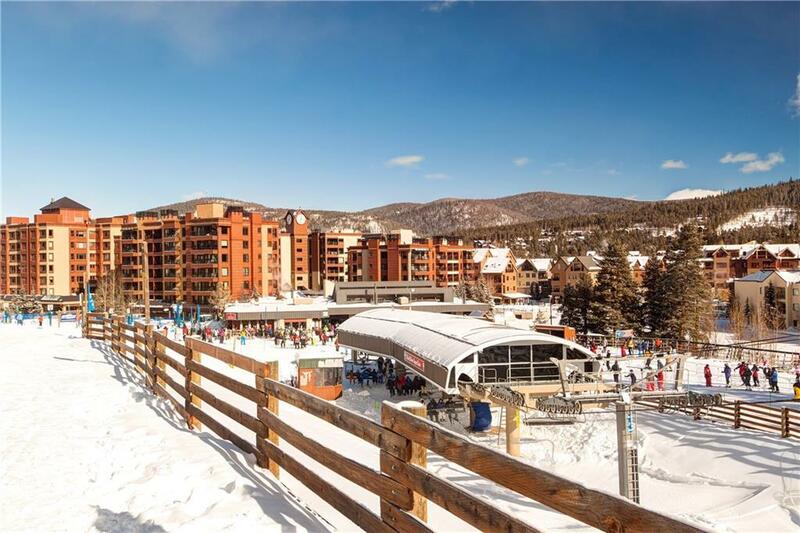 Ski-In, Ski-Out and walk to the dining, shopping, and events on Main Street. Amenity rich complex featuring an indoor pool, fitness room, hot tubs, sauna, and heated, underground parking. This spacious floor plan offers sleek countertops, warm flooring, a wood-burning fireplace and views of Baldy Mountain and Maggie Pond. Steps to the Quicksilver Lift and Ski School. Slopeside Living with In-Town Convenience." 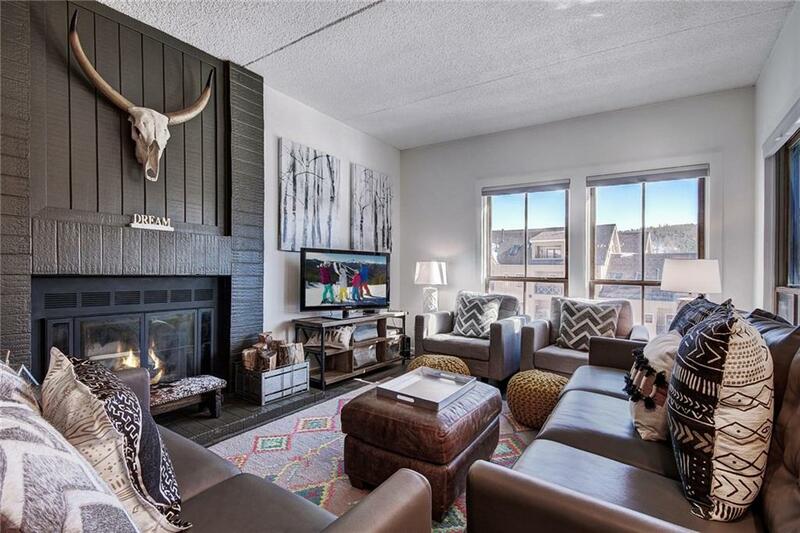 "In the heart of it all, this fabulous Village at Breckenridge ski condo is located in the coveted Shavano building overlooking the plaza and Quicksilver Chair. Many recent upgrades include a new bathroom remodel and new floors. Large wrap-around deck and sunny southern exposure for all day sun. Loads of storage, new Samsung appliances, and a true ski in, ski out experience. If spacious one bedroom living and excellent rental potential are part of your criteria, this is the one!"